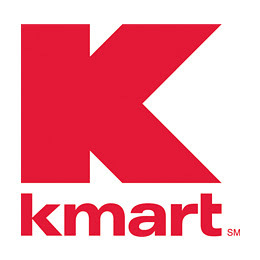 I shared with everyone the other day about keeping your eyes open for the newest K-Mart coupon booklet with $45.00 of savings inside. It is in stores and thankfully, one of my wonderful readers shared the coupons you can find inside. These coupons are redeemable only at K-Mart. One thing to know about K-Mart and coupons is that you can only use one coupon per item. So, if you have a store coupon and a manufacturer’s coupon, you can not use them both. As far as to where to locate these inside of the store, I know that they can be found next to some displays. One reader found hers next to a detergent display.